Boil together the vegetables until they are soft. Put them in a high speed blender, with just a little broth. Blend it and add the rest of the broth, the condiments and the olive oil. Serve it warm with pumpkin seeds. Today I have for you a super fun and effective workout with a swiss or fitness ball. It may seem easy but I’m telling you it’s not that easy. After 3 rounds you will feel your abs and your legs I promise. Try it out, and have a great day! 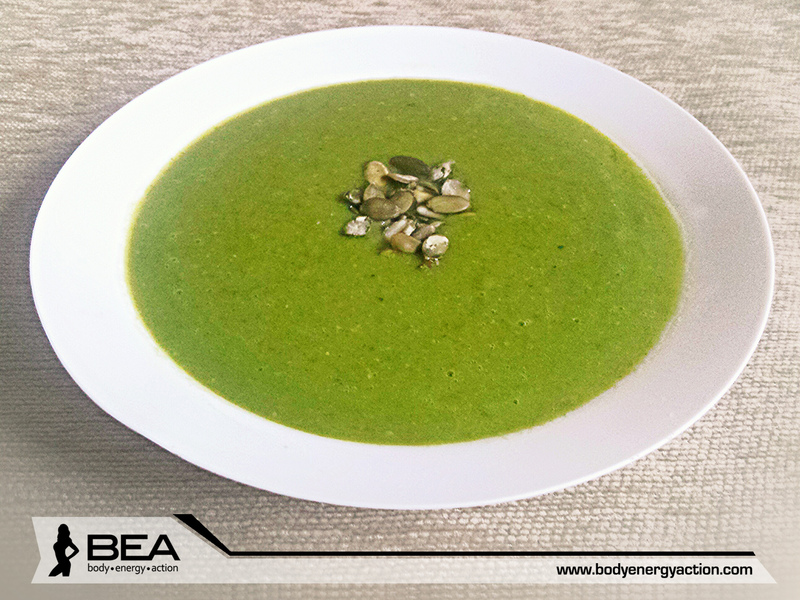 Here is a breakfast idea for you, that gives you energy, it’s loaded with nutrients and it’s super delicious. 1. The word “Chia” comes from the Mayan language and means strength. Chia seeds are a balanced blend of protein, carbohydrates, fats and fiber. 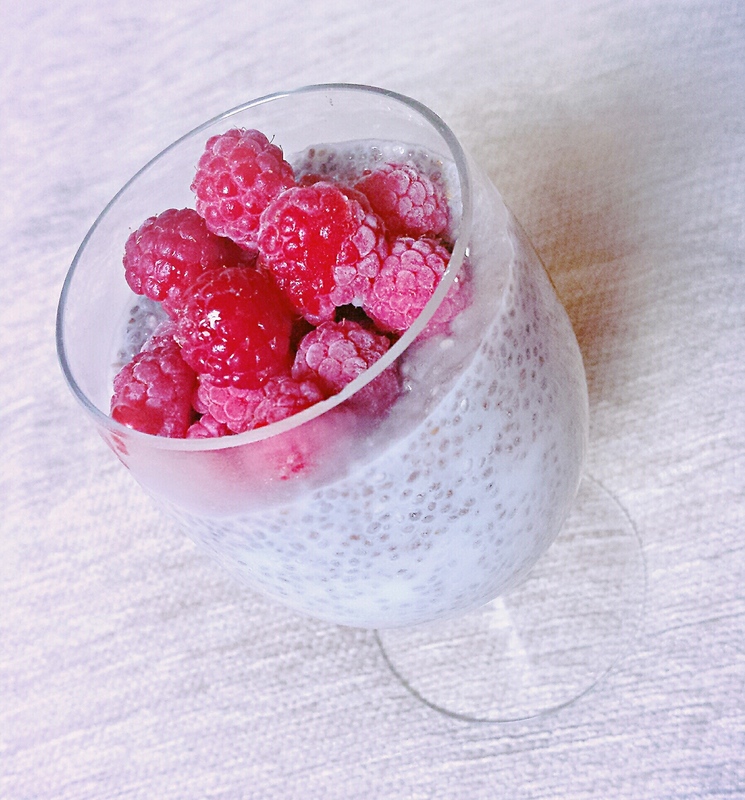 It is said that 1 tablespoon of Chia can sustain a person for 24 hours. Athletes have reported that Chia seeds help them perform at optimal levels for much longer periods of time. 2. Chia seeds are high in quality protein, much higher than most plant foods. 3. 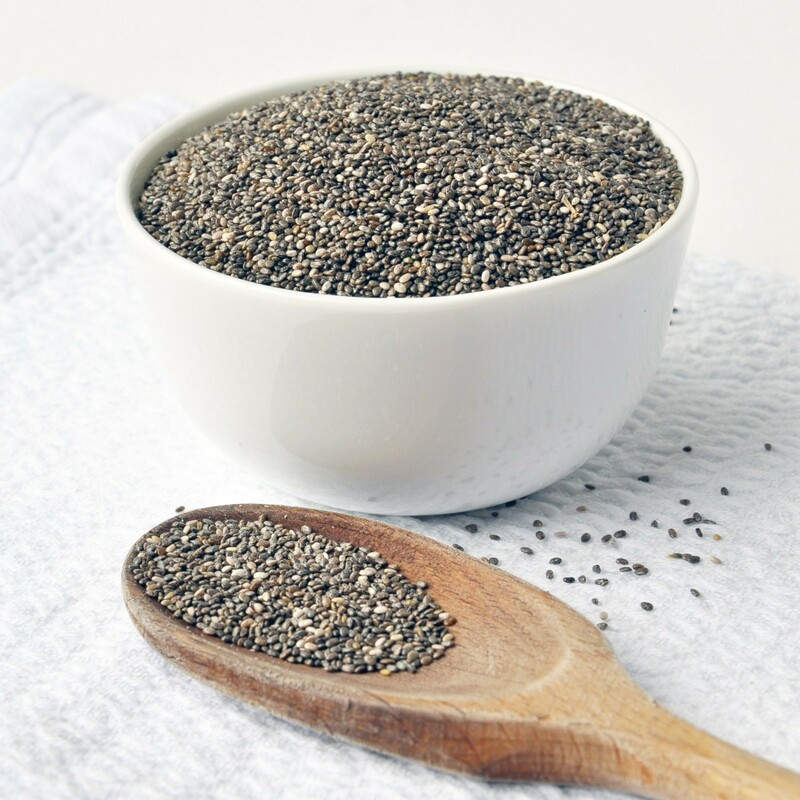 Chia seeds are very high in Omega-3 fatty acids, they contain more Omega-3s than salmon, gram for gram. 4. They are high in antioxidants. 5. Almost all of the carbohydrates in chia seeds are fiber, this should increase fullness, slow absorption of your food and help you automatically eat fewer calories. 6. Chia seeds can play an important role in regulating insulin levels. They can reduce insulin resistance and decrease abnormally high levels of insulin in the blood. 7. Chia seeds contain no gluten or grains. Therefore, all of the nutritional benefits of chia seeds can be obtained on a gluten-free diet. 8. They can be used as an egg re-placer, combining 1 tablespoon ground chia seeds with 3 tablespoons water for each egg you’re replacing. In a medium bowl, gently whisk the almond milk, yoghurt, 2 tablespoons maple syrup, the vanilla until just blended. Whisk in the chia seeds. Cover and put them in the fridge for 30 minutes.